What a wonderful capture! 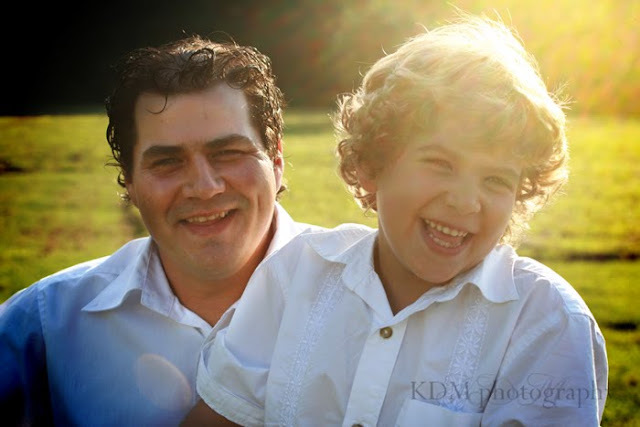 I love the soft feel of the sun flare, and I love the great moment between father and son that you captured! Great job! The boy just looks like an angel with the glow... great expressions too!